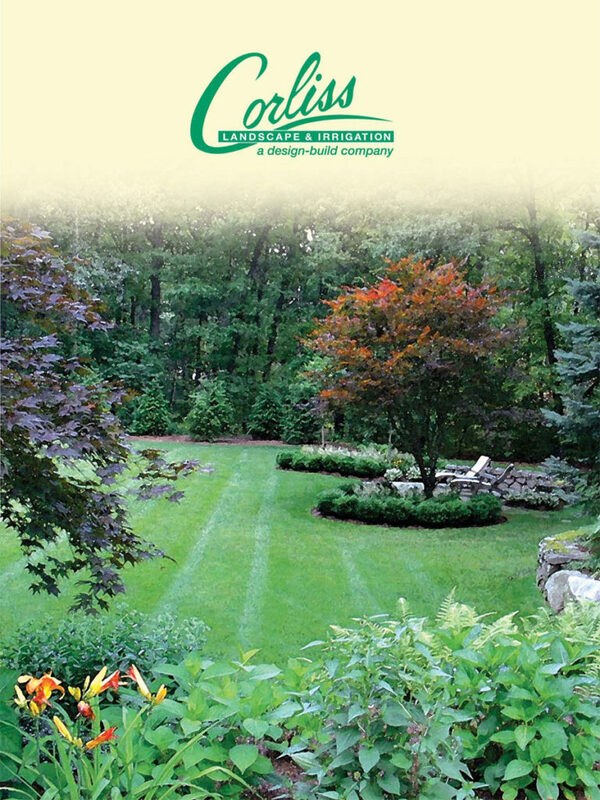 For over 35 years, Corliss Landscape & Irrigation has been providing outstanding, quality Groveland MA landscape maintenance service across Massachusetts. 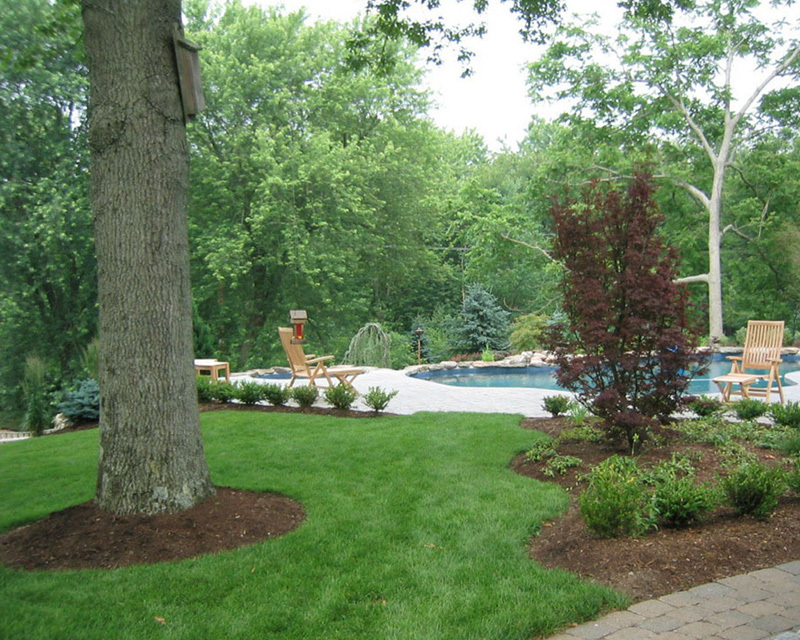 We are committed to providing excellent landscaping and maintenance services to our commercial and residential clients. 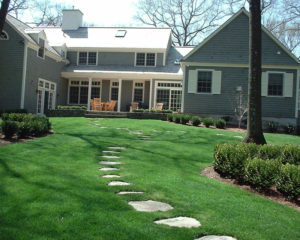 As an experienced company of landscape maintenance in Groveland MA, Corliss Landscape & Irrigation has been involved in a vast array of landscaping projects. Our specialists; however, are having in-depth knowledge of both residential and commercial landscape maintenance tactics. 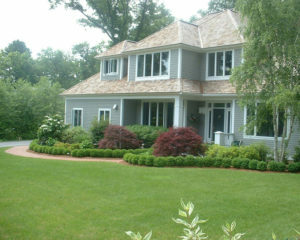 Our quality service and attention to detail have earned us the trust of many long-time residential and commercial clients. We strive for perfection with our custom designed Massachusetts landscape maintenance services that reflect individual tastes and special property requirements.Regularly scheduled property reviews are conducted by our staff to ensure satisfaction and make recommendations for areas of improvement. 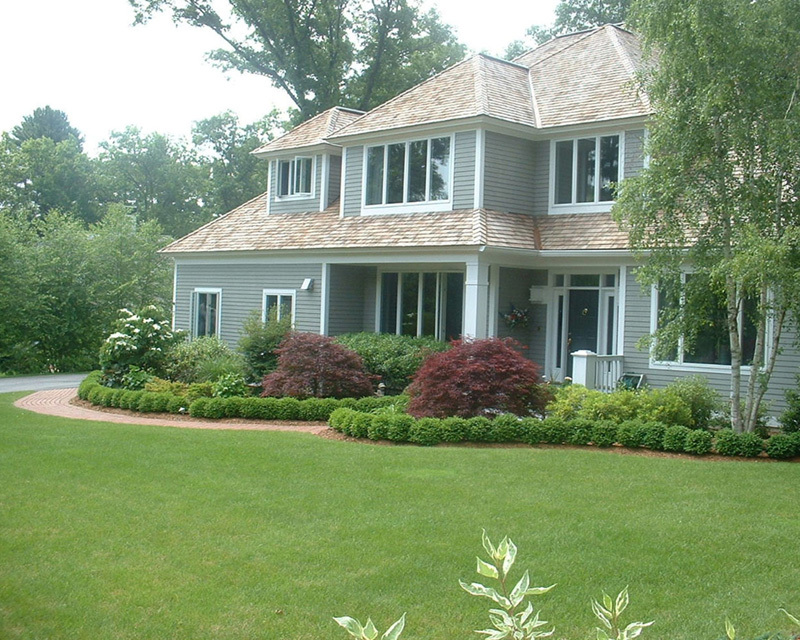 We are especially proud of our customer service and prompt responsiveness to every customer call. 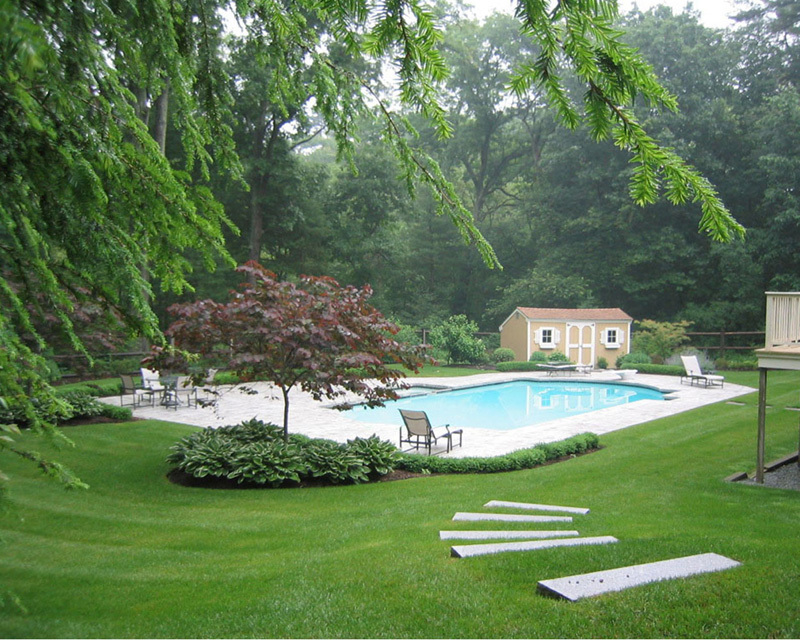 Simply put, our mission is to enhance the beauty and value of every customer’s property while exceeding their expectations every step of the way. 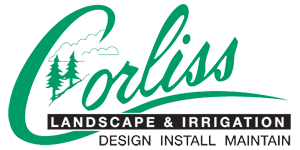 So, call Corliss Landscape & Irrigation professionals to achieve unmatched landscape maintenance in Groveland Massachusetts.